In the Green or Portage Lakes area? 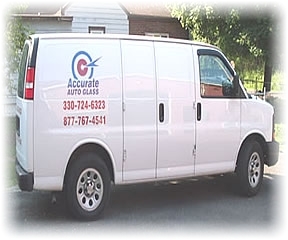 Bring your car, truck, van or semi-tractor to Accurate for an in-shop discount. Same day FREE mobile service is available, or perhaps you’d like to stop by for an in-shop appointment – you choose! Our shop is located just a minute or two from S.R.224 and South Main Street and enjoy a discount for in-shop service. 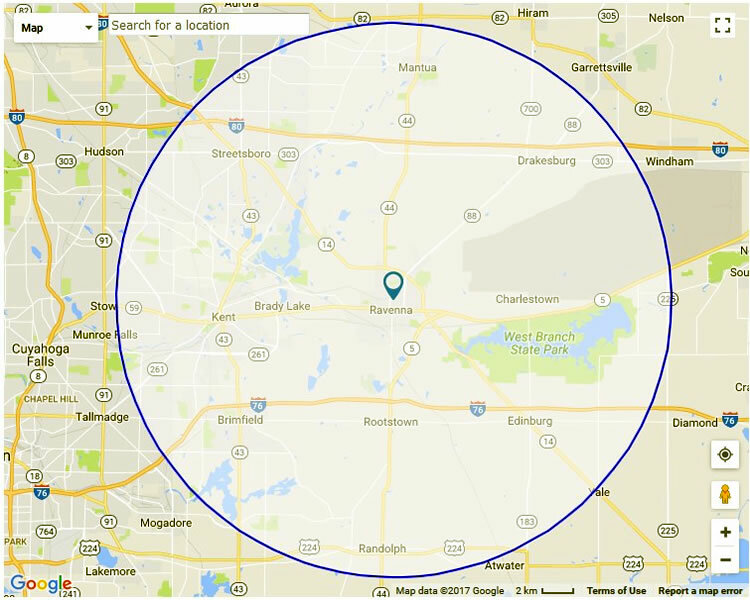 Our NGA certified glass installation specialists will repair or replace your windshield or auto glass quickly and conveniently. 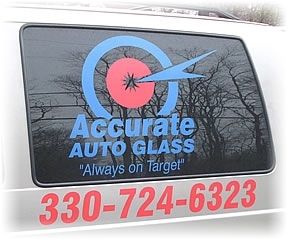 Authorized by All Major Insurance Companies – Call Us at 330-724-6323 for ALL auto glass services. Free Same Day Mobile Service! Enjoy a lifetime, never-leak guarantee on all Accurate Auto Glass repairs! 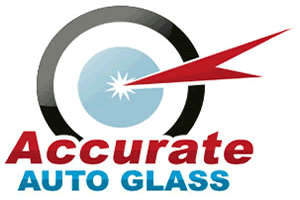 Established in 1973, Accurate Auto Glass is proud to serve Northeastern Ohio with quality windshield repair and replacements. 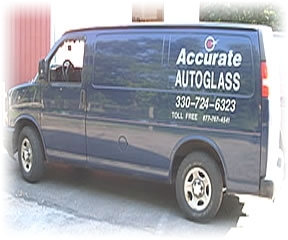 Mobile vans come to your location to take care of your auto glass service at your convenience. Enjoy a NO-Leak Lifetime Guarantee on ALL Accurate Auto Glass repairs. If it EVER leaks we'll fix it and make it right to your satisfaction.